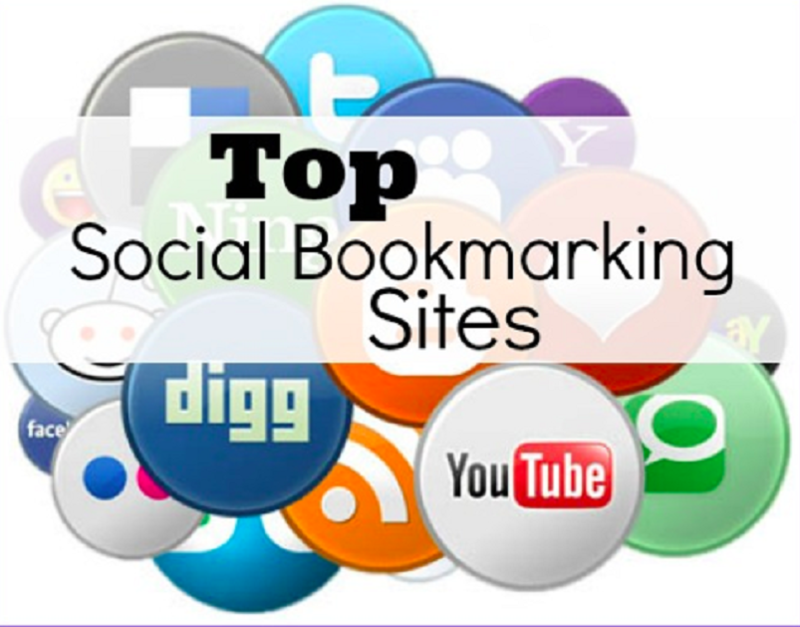 Social Bookmarking is one of the easiest ways to boost your backlinks. But you have to make sure that all bookmarking sites are in different IP's if not Google will penalize your links. 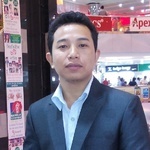 You need high ranking in Google? You will be in top10 in a few days, just try our Amazing service. DON't WORRY ABOUT ORDERS IN QUEUE. ALL WILL BE SENT IN 8 DAYs WITH NO DELAY. We submit your URL to 1000+ Social Bookmarking sites. Spin Title and Description is required. We will make most submissions unique and Drip Feed them(details in order page). I'm the ONLY one who gives 100% Dofollow links. Get this CHEAP offer form PPH !!!!! !